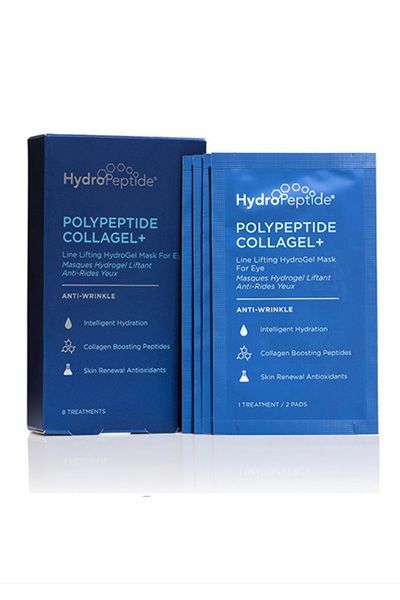 Enhance facial results with this Polypeptide Collagel+ Mask for eyes. To promote a youthful complexion, Hydrogel technology is infused with key collagen supporting peptides and hydrating nutrients to reduce the appearance of fine lines and wrinkles while brightening the under eye area. Helps boost collagen in the skin for a plumper, firmer appearance.Provides immediate hydration and locks it in skin for long-term comfort and helps to calm and cool skin after aggressive treatments.